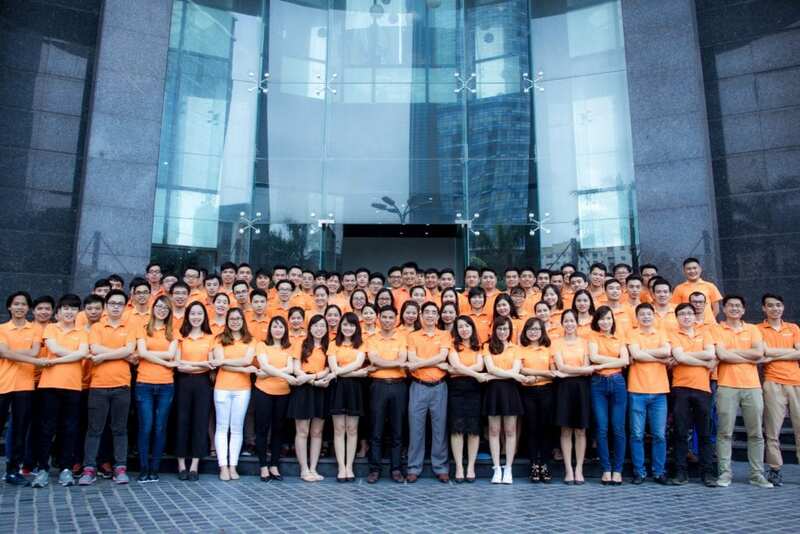 PowerGate Software is a United States-Vietnam joint ventured software company which is one of the top companies specializing in software services and counselor with offices in USA and Vietnam. 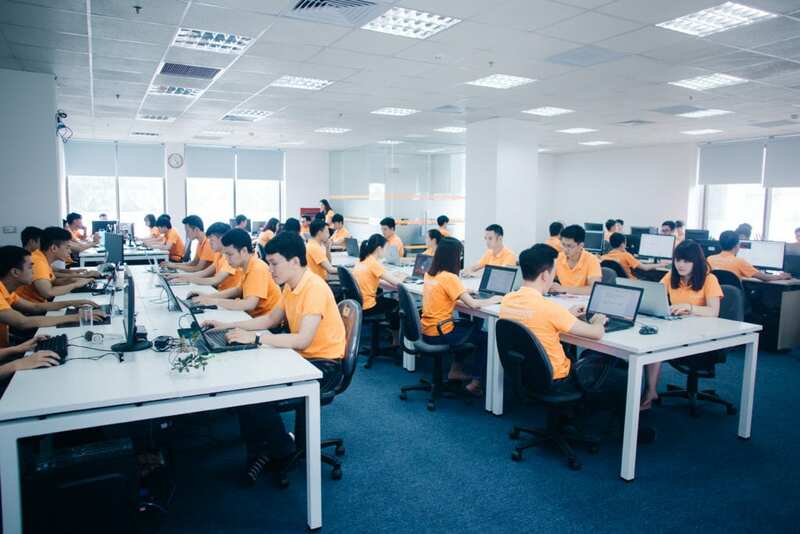 We currently focus on developing in foreign software market such as North America, United Kingdom, and Australia… Our leaders who are dynamic, enthusiastic and creative make contributions to building PowerGate Software as one of the most successful company in terms of software development across Vietnam. Meet our management team here. • To help our clients and partners from all over the world in building technology products by an effective way, with high quality, at competitive cost. 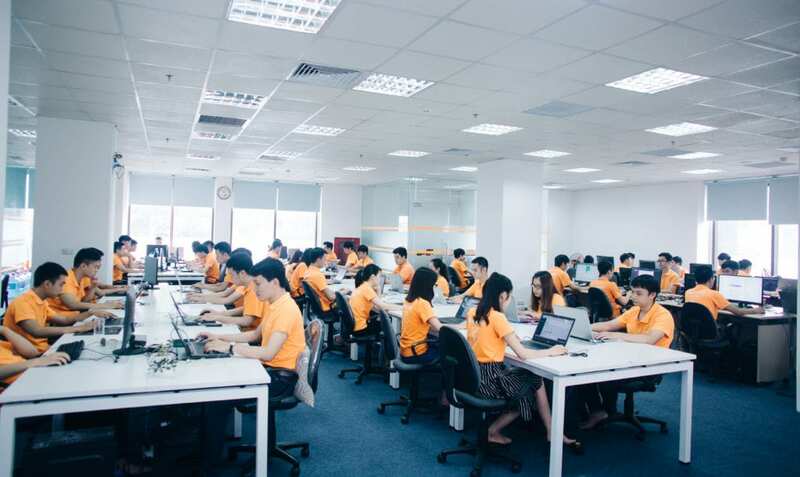 • To help Vietnam Software Service gains RESPECT and TRUST from customers all over the World and become a TOP 5 Software Services Supply Destination of the world by combining international best practices with talents in Vietnam. The satisfaction of our clients is our highest priority. Our methodology is thorough and rigorous, but flexible so that we can customize per our clients’ requirements. Though a well-defined process, each task is held to a high standard and we aim to make every day count. Valuing our clients is not just a phrase; it’s also good business. We know that by valuing our clients, we will create a network strong referrals. We strive to provide world-class services. The only way to achieve this lofty goal is by setting the highest possible standards for our entire company. We like to say “every effort counts” – from our first meeting to the final product. Excellent and consistent quality at a low cost is what we can provide over our competitors. People are the key resources in any service industry. 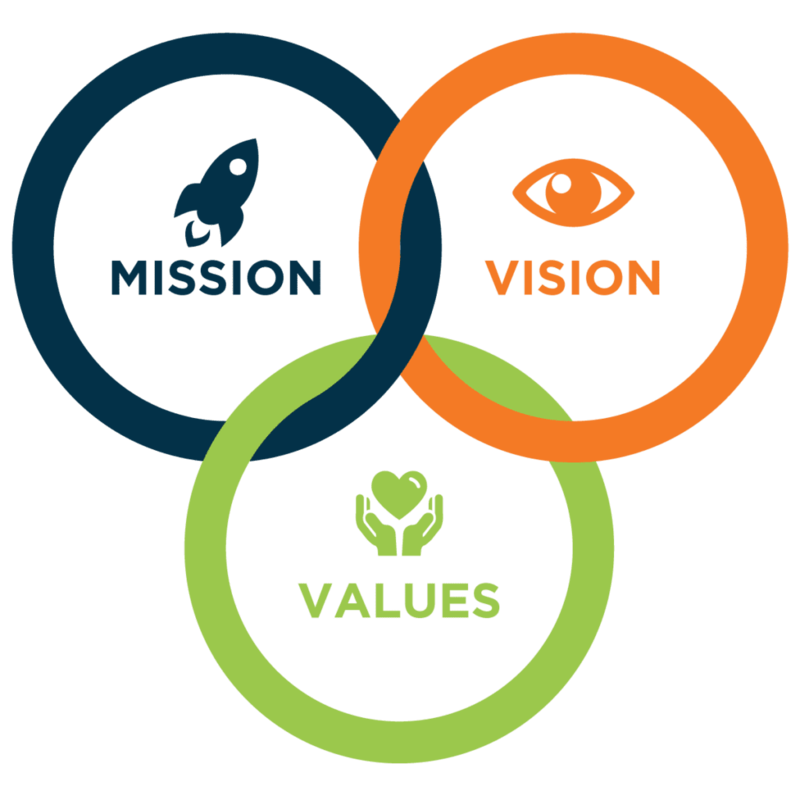 We highly value our people and their performance, and strive to provide an environment that lets help them thrive. See our people here. Fast turnaround, high quality, low price. There is an old saying about development: Speed, quality, price: you can have two of them. At PowerGate, we defy conventional wisdom by providing all three. We do it by a unique combination of finely-tuned process management, a remarkable depth of technical expertise, and a lean, agile organization structure that can respond rapidly to changing customer needs. The cost of living in Vietnam is very low, which allows us to provide world-class technical capability at very low prices. We adapt to the way you work, become an extension of your team. Our internal processes are well-defined and have been developed with the express purpose of being easily adaptable to your needs. We dedicate the resources necessary to learn your technologies and methodologies, becoming a virtual extension of your team. We understand that the challenges you face can change on a daily basis. That’s why we have structured our company to be extremely responsive to our customers’ needs. There are no extraneous layers of management. We will put together a stable, dedicated team based on your needs, no matter what the size or duration of your project. We will quickly add or subtract resources as your needs change.